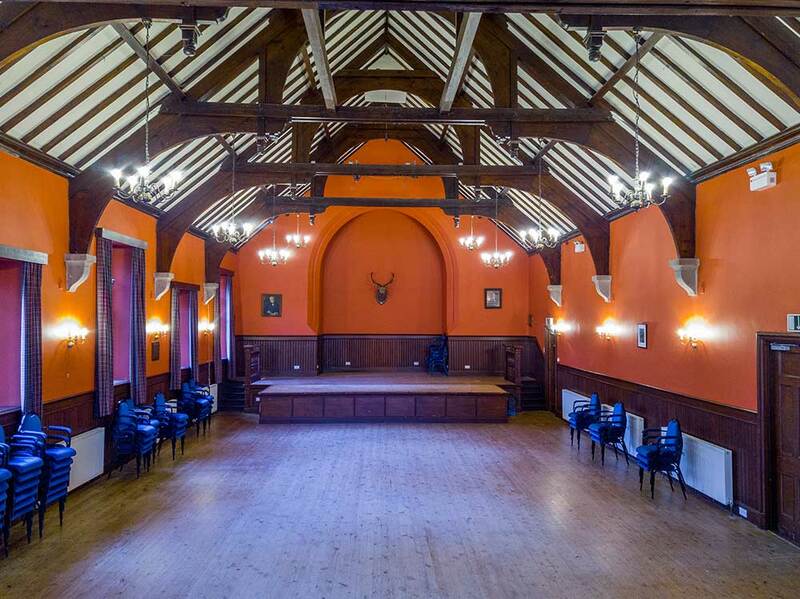 The Carnegie Hall, Clashmore, Dornoch is a beautiful Arts & Crafts-style Highland village hall. 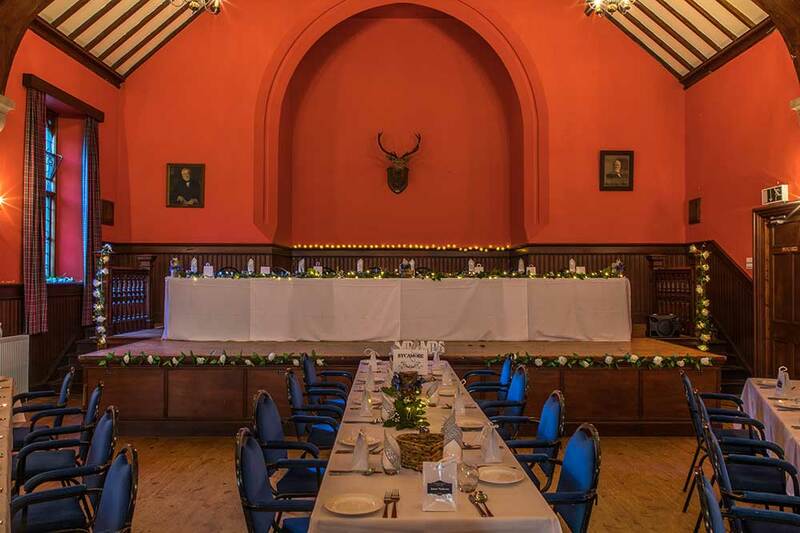 It was erected in 1907 by the great Scots-born American philanthropist, Andrew Carnegie, for the employees on his Skibo Estate and the residents of Clashmore. 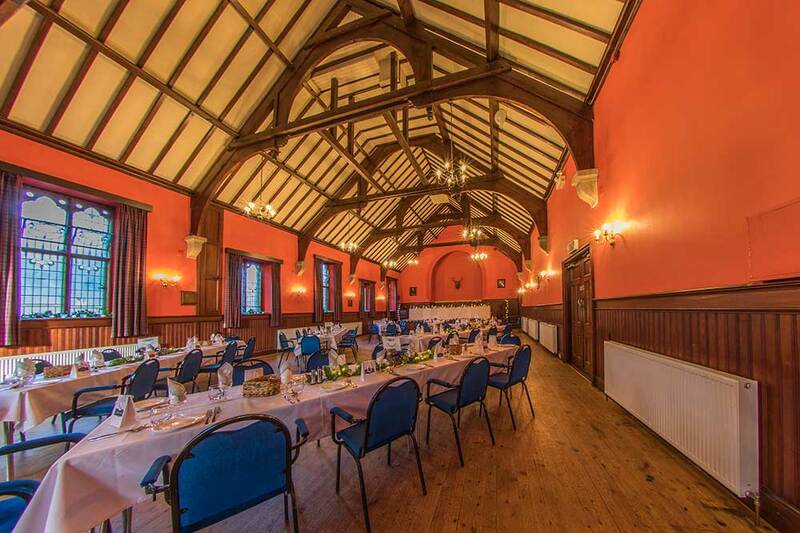 Today, retaining all of its original charm, the Carnegie Hall, Clashmore is perhaps the finest village hall in the Scottish Highlands & Islands.